The Access Covers and Frames described herein were designed to satisfy Etisalat requirements, as outlined in their Tender Specifications MS 113-C and MS 114-B, and comply with British Standard BS EN 124. In designing these units especial attention was given to: configuration and functionality; the efficient use of material in meeting structural demands; and, ease of manufacture, to ensure a long service life, strength and stability and quality reliability in manufacture. Units have demonstrated satisfactory service for some ten years. 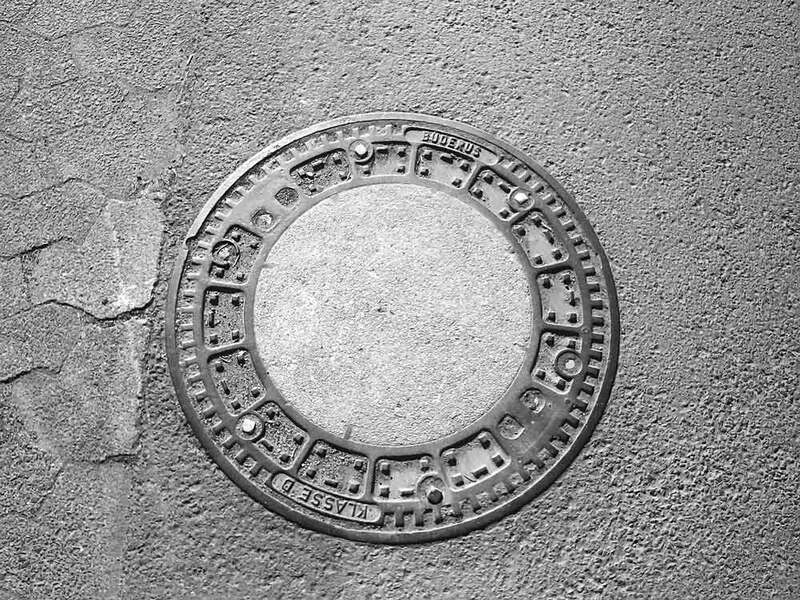 Covers provided with 3 prising points (one at each lug) and are available with either one or two closed or open keyholes which are positioned for balanced lifting. Lifting key is positively located when lifting. Quality configuration design was achieved through the combined use of solids modelling software and finite element stress analysis software and was demonstrated by thorough prototype testing. Covers and frames were rigorously designed to withstand the anticipated vehicle loadings and are optimised for minimum weight. Design and test load 150 kN. Cover design breaking load greater than 200 kN. Mating surfaces of cover and frame are machined flat to ensure a rock-free installation. Covers provided with 4 prising points and 2 keyholes, either closed or open. Lifting key is positively located when lifting. Cold applied black bitumen material meeting the requirements specified in BS 3416. A Precast chamber saves a lot of time in construction, in addition to flexibility of design, clean construction site and requirement of lesser manpower. MITTCO offers JRC chambers i.e. JRC – 4, JRC – 12 & JRC – 14. Moreover, we also offer Marker posts which are used to mark the area of installation. 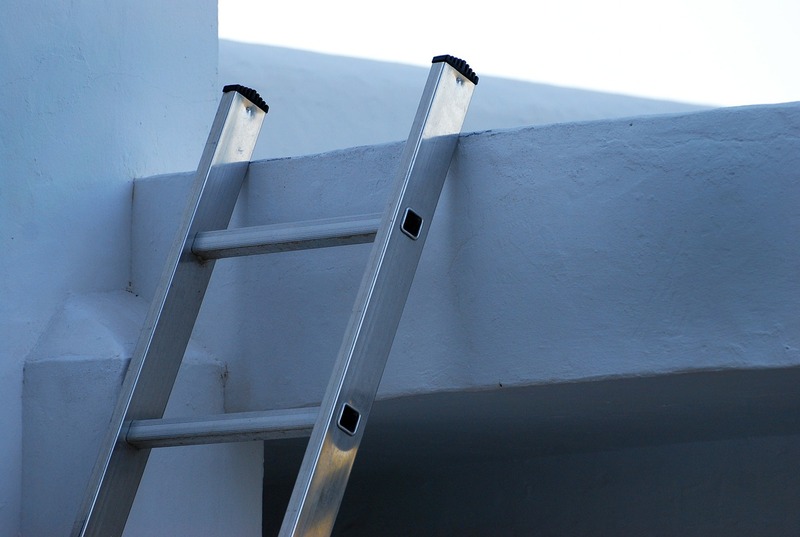 MITTCO provides ladders of varying length along with a hook and bar set. The hook & bar set is ideal if you wish to remove your ladder and store it in a different location when not in use. Hot dipped galvanised in accordance with BS 729. Ladders, Hooks and Bar comply with Etisalat Specification MS 109. Bearers Wall Type are used for supporting cables in manholes and joint boxes. They are fixed to the wall of the chamber/joint box with pins and bolts. Details are in the data sheets that follow and, generally, all meet Etisalat specifications. All items – Hot dipped galvanised in accordance with BS 729. Manhole steps are a critical safety item. They are subjected to occasional impact loads (operatives jumping onto steps or slipping from one step to another) and are located in a corrosive environment. Ductile Iron to BS 2789, Grade 420-12 (recommended). Design and test load 6 kN. Accessories are detailed in the data sheets that follow and, generally, all meet Etisalat specifications. This is used for mounting in concrete to provide an anchoring point. Mild Steel Bar, normalised at 6500 C after forming. Design and test load 40 kN.